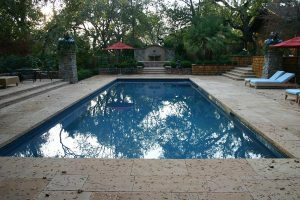 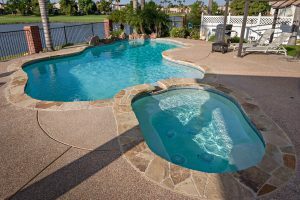 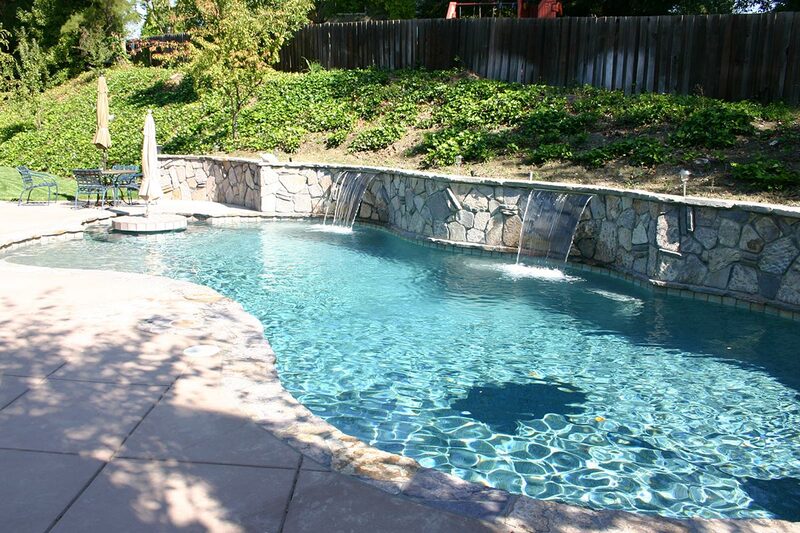 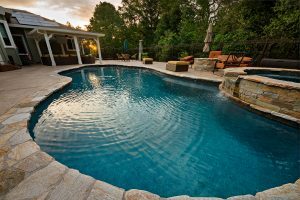 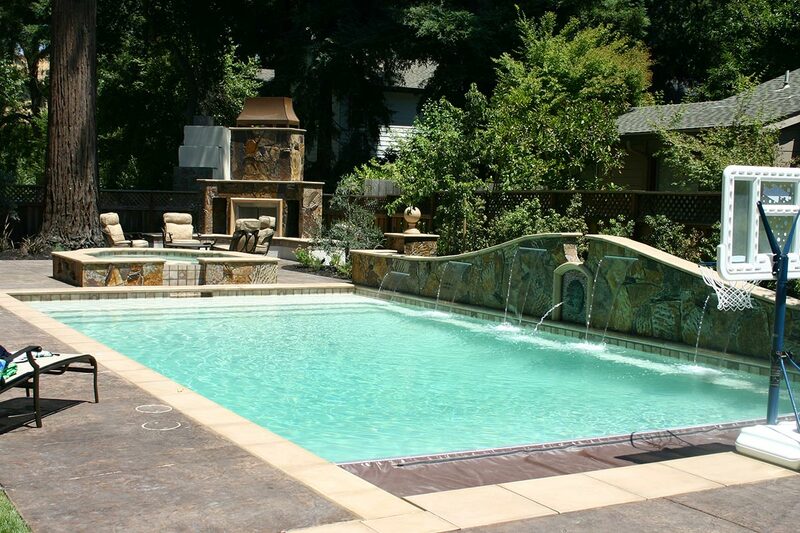 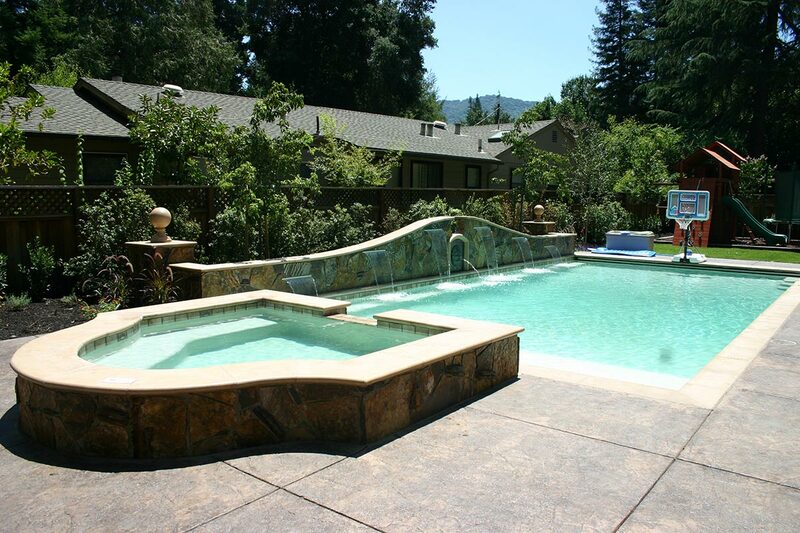 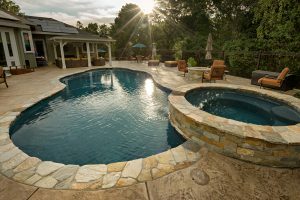 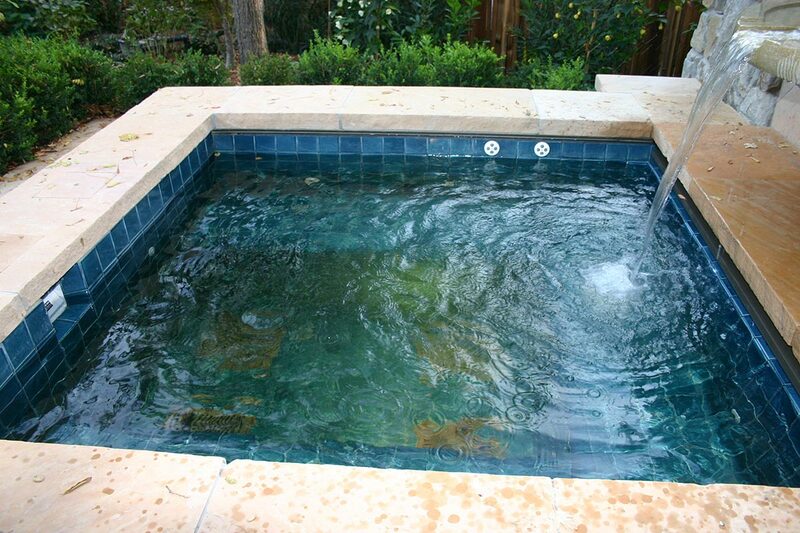 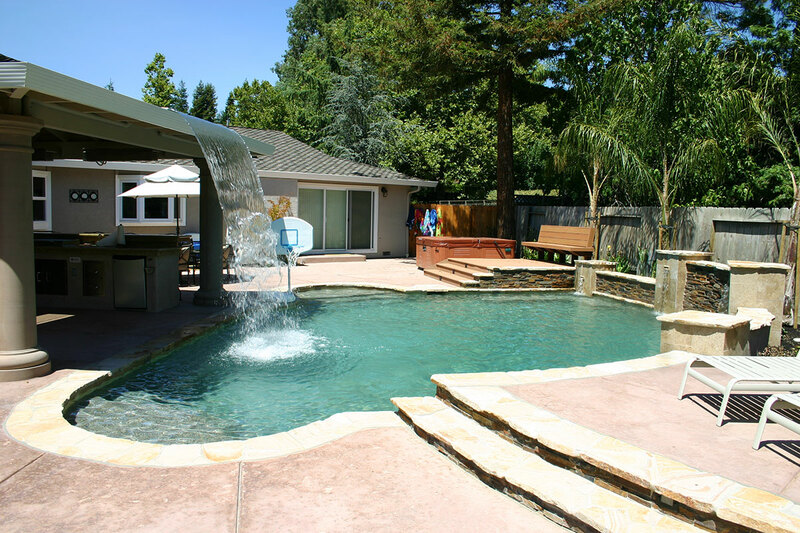 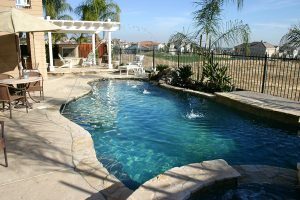 We design and create custom, in ground gunite swimming pools and spas of all shapes and sizes. With countless options available, we will help you select the perfect design using our advanced CAD program, which will give you a preview of the finished project. 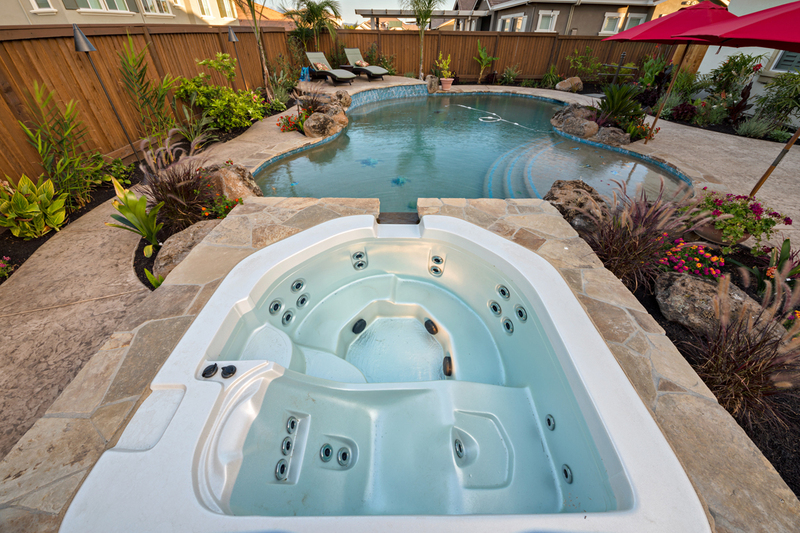 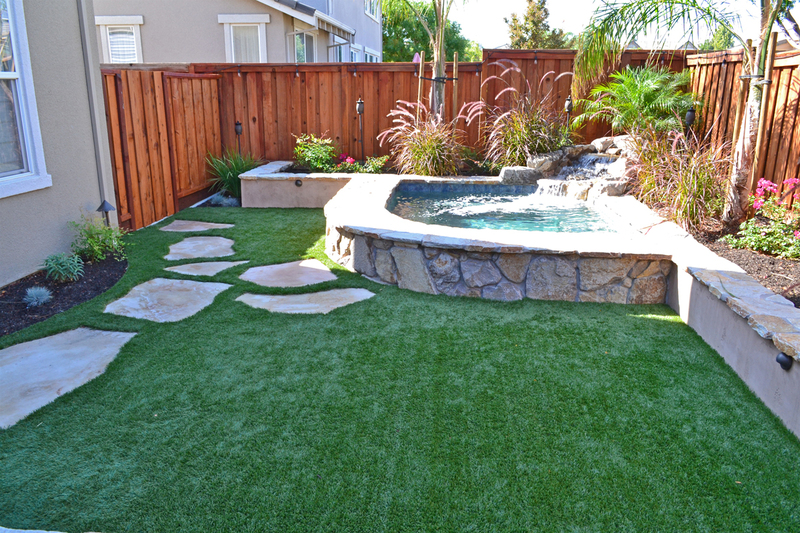 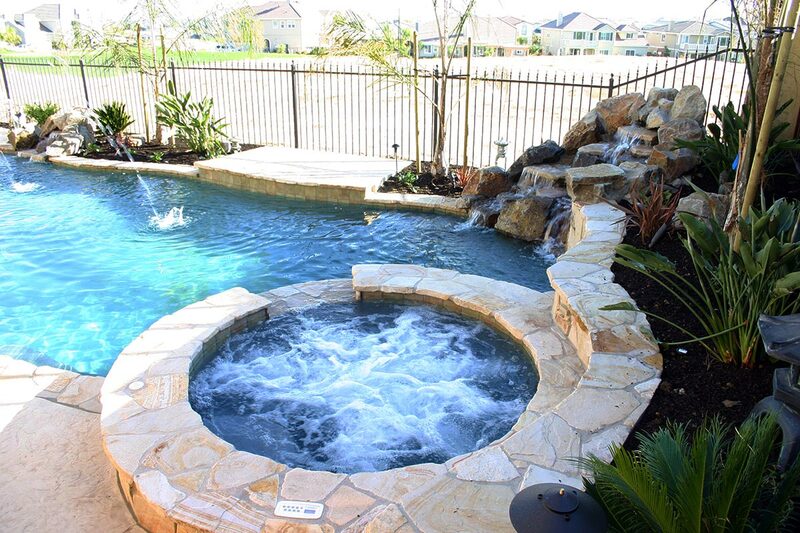 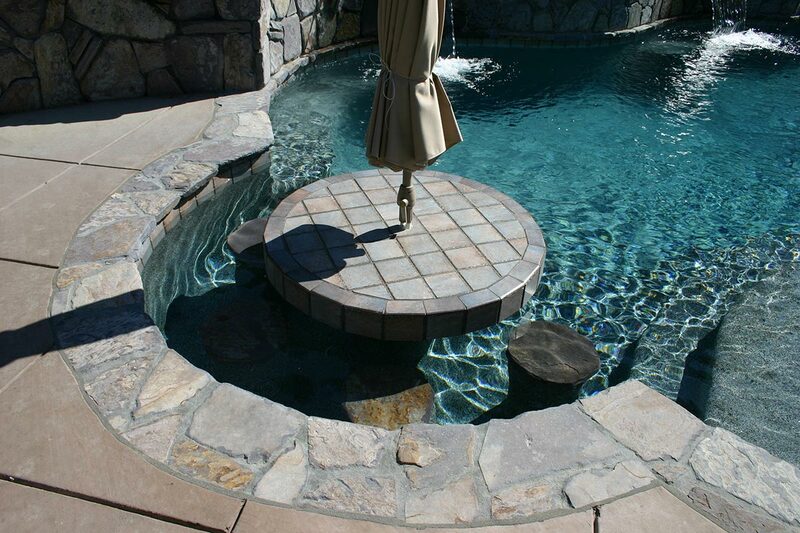 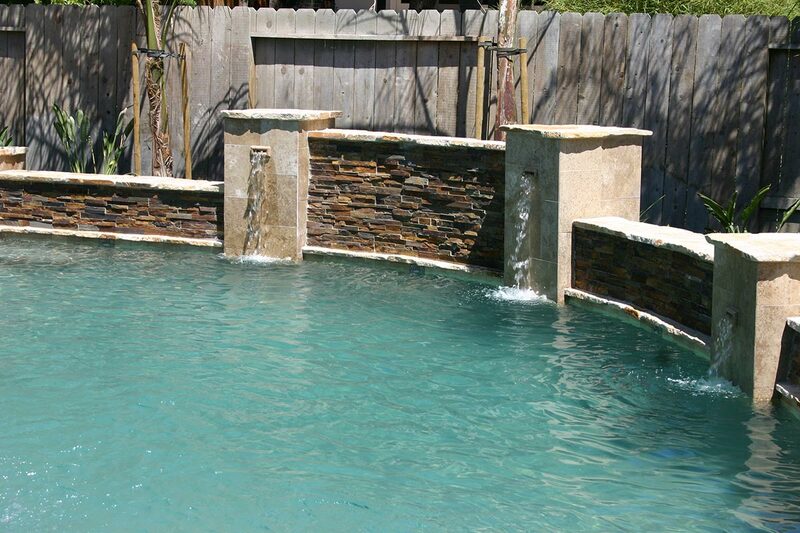 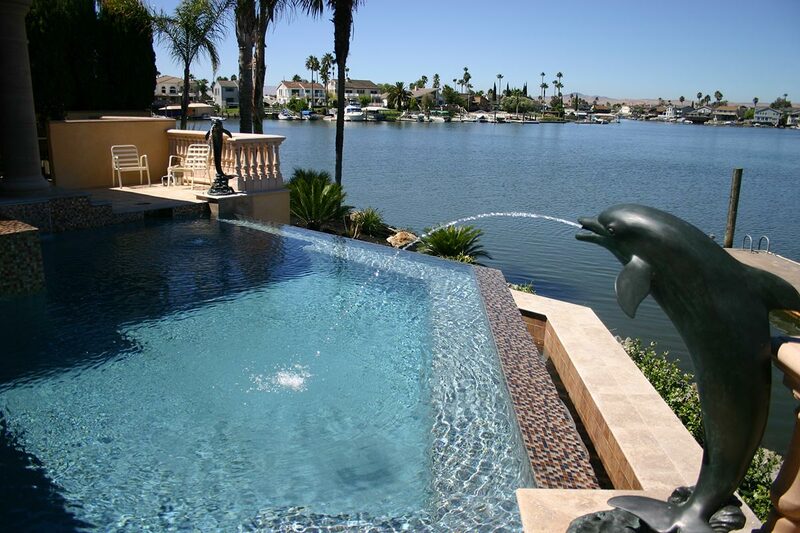 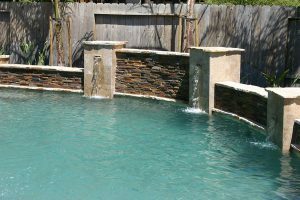 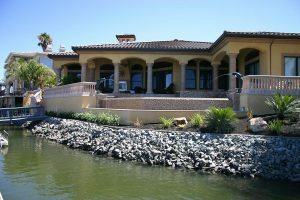 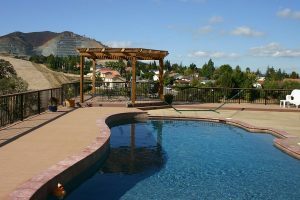 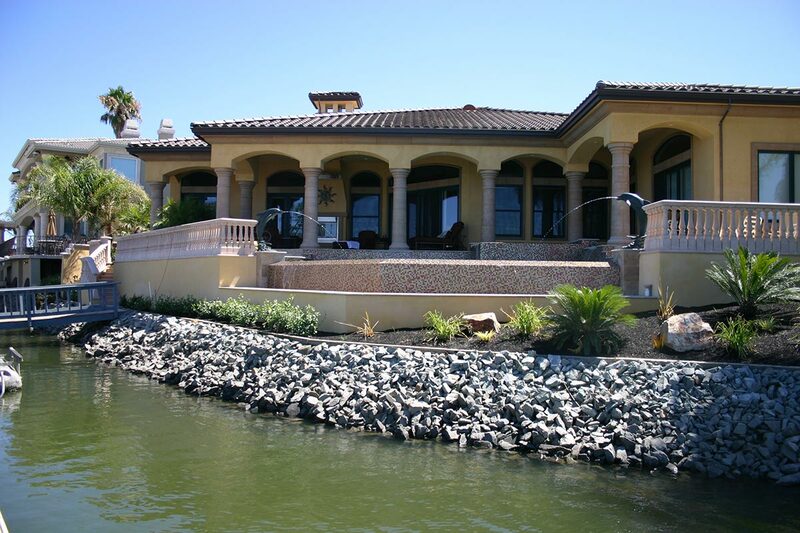 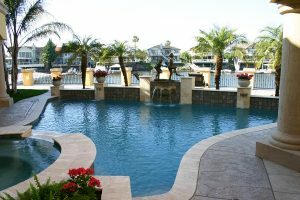 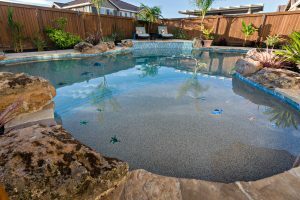 We also specialize in enhancement options such as water features, lighting, zero edge pools, rockscapes & more! 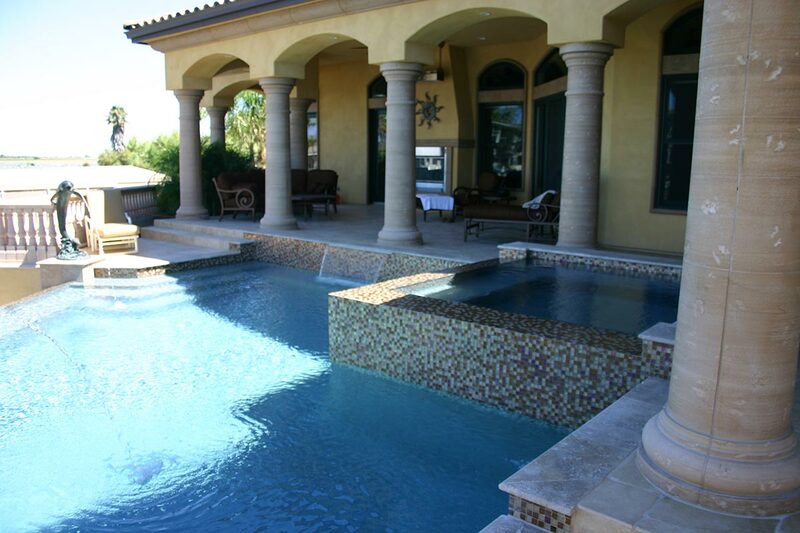 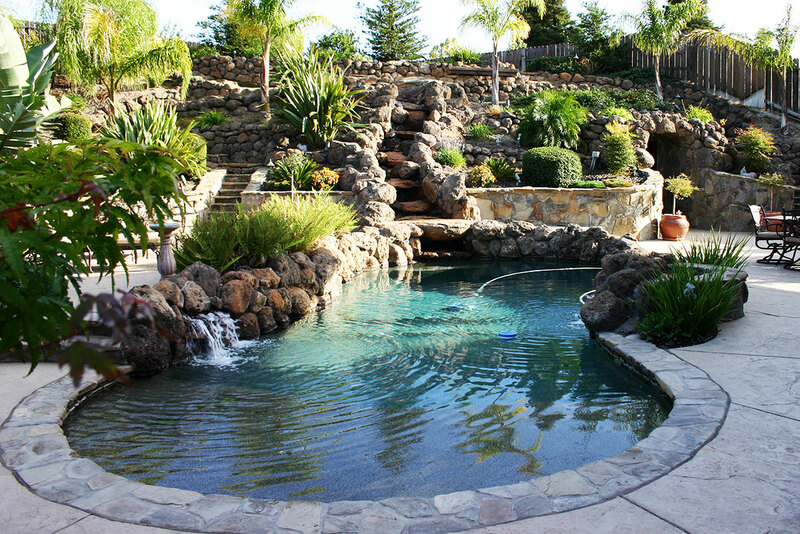 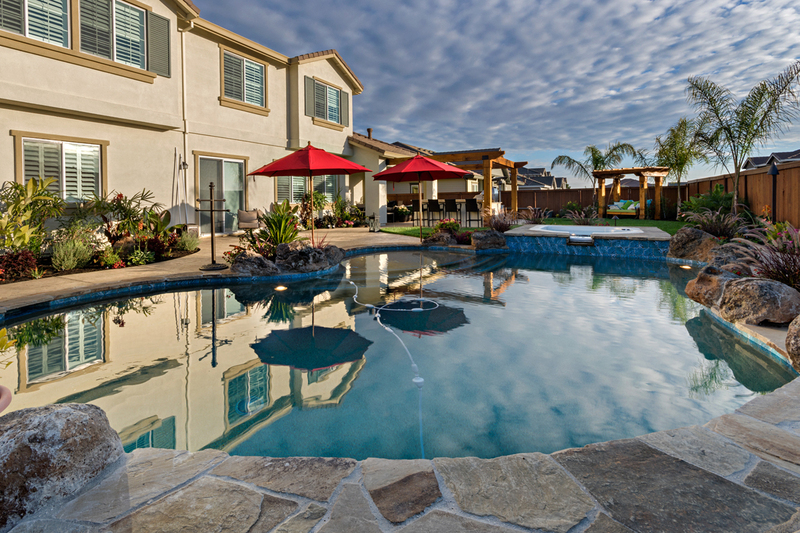 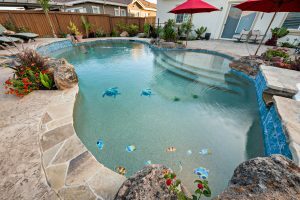 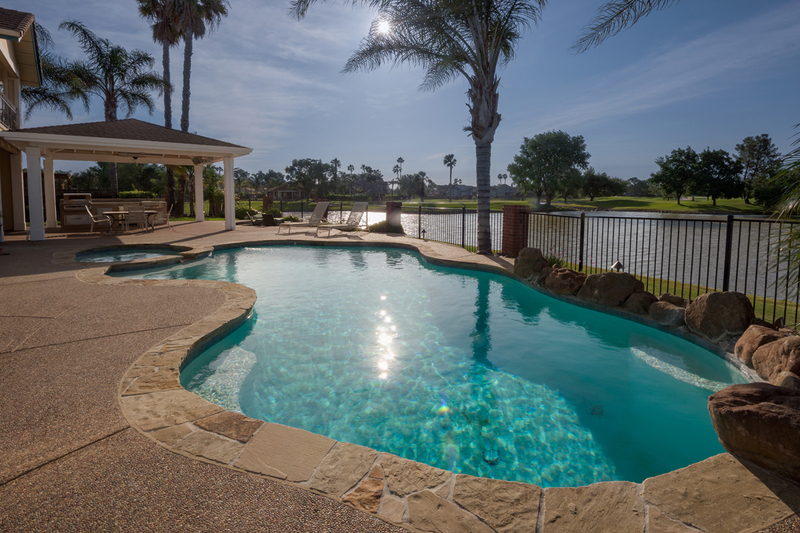 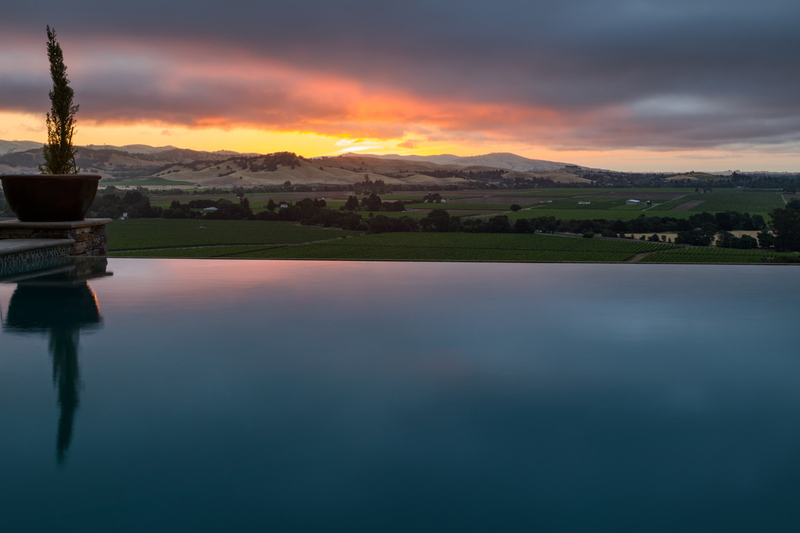 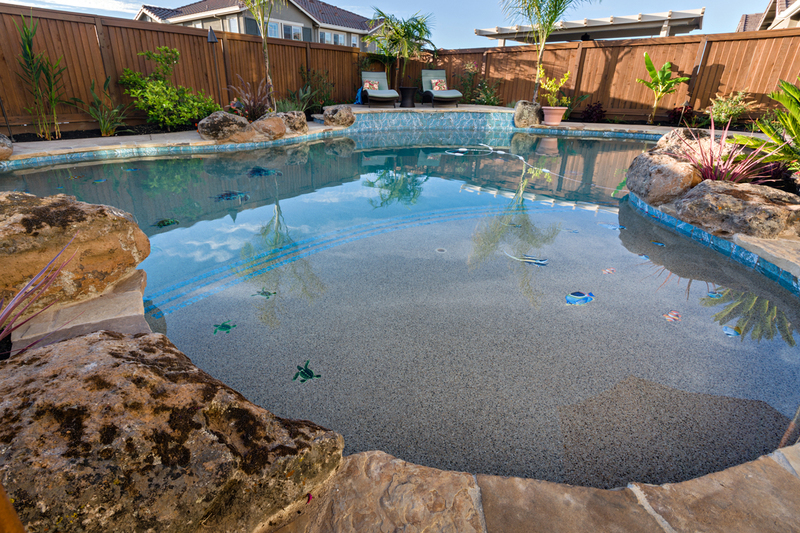 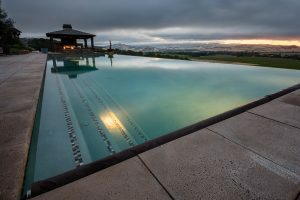 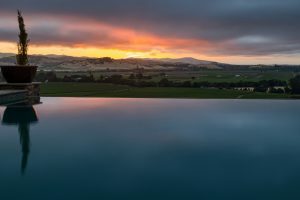 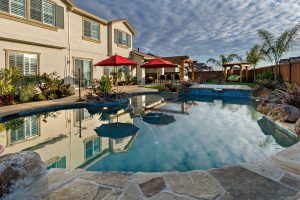 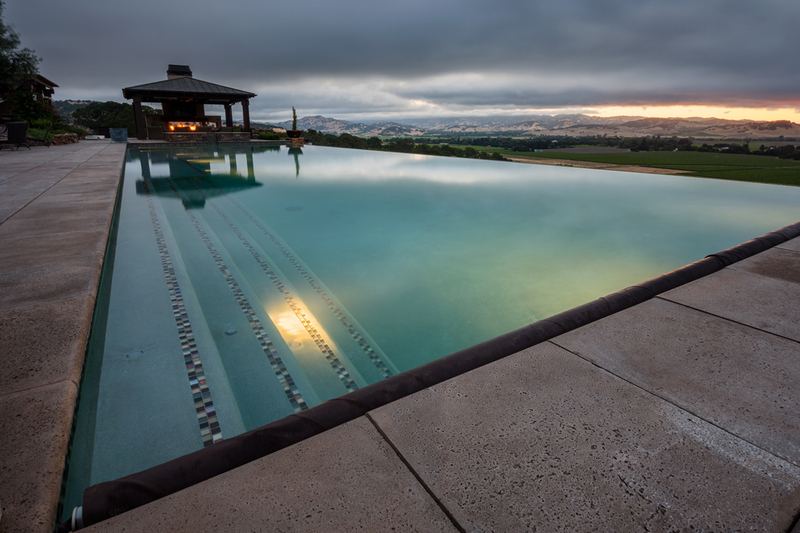 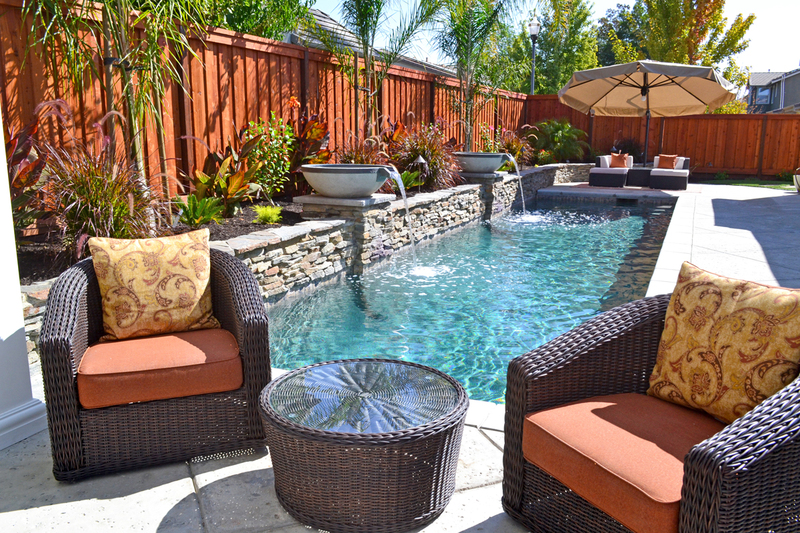 With Pool & Landscape Development, the possibilities are endless.